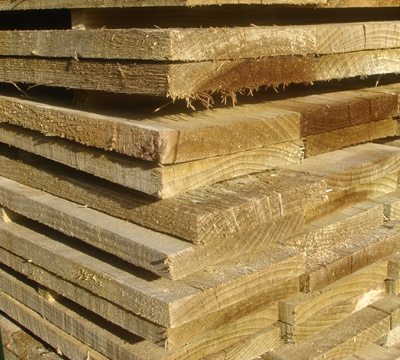 As one of the largest roofing timber suppliers in the Midlands, G.S & P.A Reeves carry a huge stock of construction timbers within the yard at Wem, Shropshire for immediate delivery. 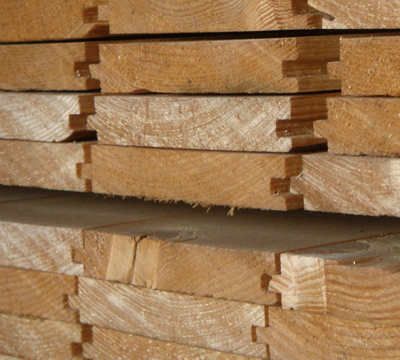 G.S & P.A Reeves are able to supply a huge choice of softwood's and hardwood's to provide your ideal enclosed and feature roofing timbers. 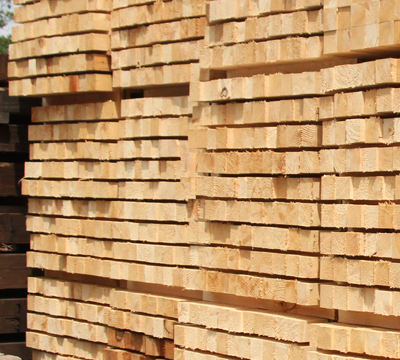 Timber construction is recognised as being an environmentally friendly method of creating homes and commercial environments using perhaps the only truly sustainable building material. We also have a full range of roofing sheet materials, roofing joists and both new and used telegraph poles.